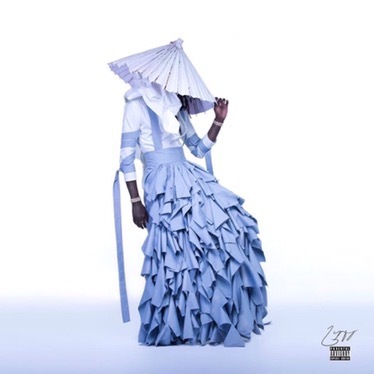 Young Thug released his newest mixtape “No, My Name is Jeffrey” last night. He named each track on the tape after one of his idols, some names included are Wyclef Jean, Floyd Mayweather, Harambe, and Riri. Atlanta’s Quavo, Offset, Gucci Mane, and Young Scooter also have features on the project. Listen to No, My Name is JEFFERY by Young Thug on @AppleMusic. Next Post: 40oz Bounce is near !